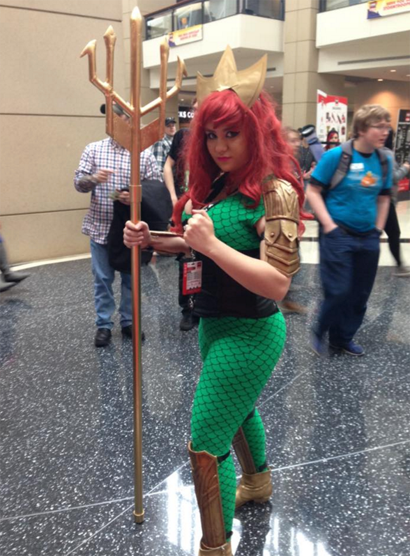 Aquaman and Mera were well represented at this year's C2E2 show! Very nice! 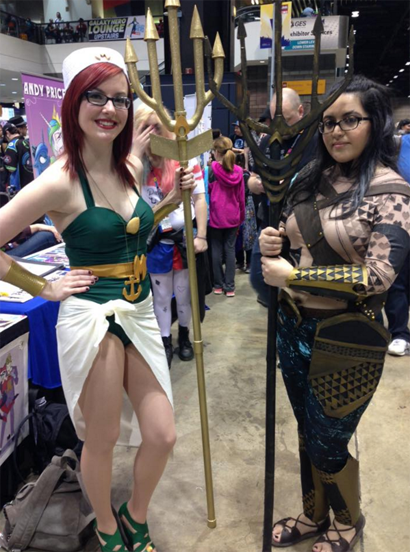 I especially like the Bombshells Mera. 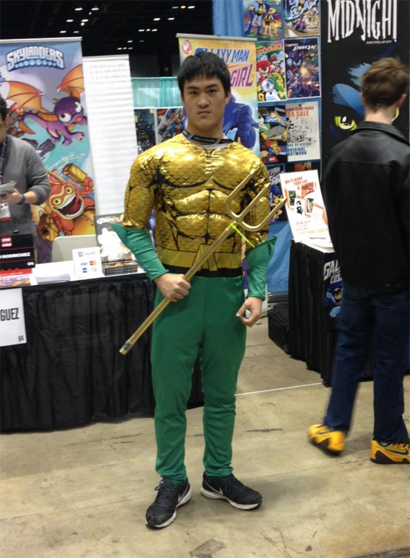 What a great cosplay subject. 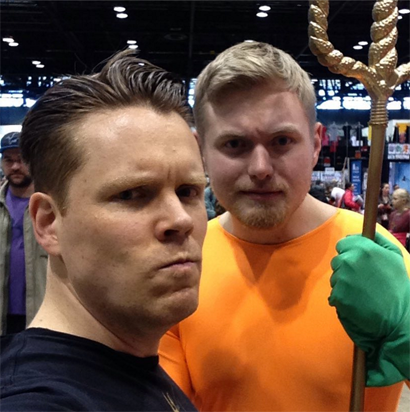 Oddly enough, the most super heroic looking guy is Luke, who isn't in costume!